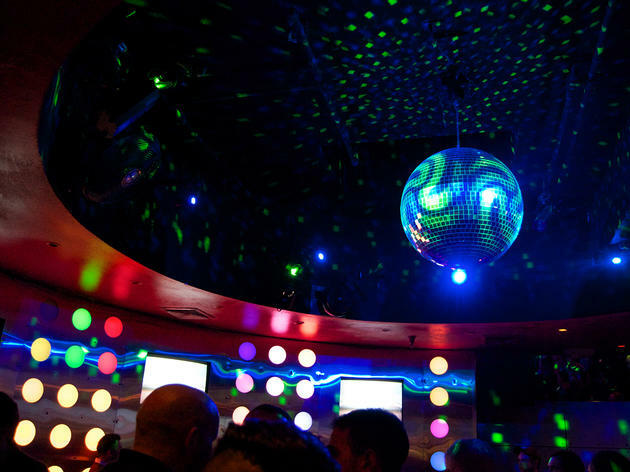 Barely 21 suburbanites, drenched in scent and sporting the latest in designer-label knock-offs, queue up beside chicken hawks to pack into this flashy video bar, one of two places in the Castro with a dance floor. 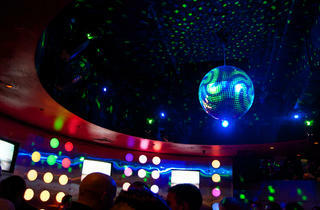 Blinking lights and a spinning disco ball compete with ear-splittingly loud music, ranging from popular hip hop to early 1990s diva favorites, with occasional house beats thrown in for good measure. "Watch your wallet and phone," warns a sign outside, not because Badlands is dangerous, but because so many people get shitfaced on the generous drink specials, then lose track of their things. The line outside provides a chance to glimpse a cross-section of who's inside, sparing you the potential $3 weekend cover.